Could a Plant-Based Diet Help Control Your Cholesterol? 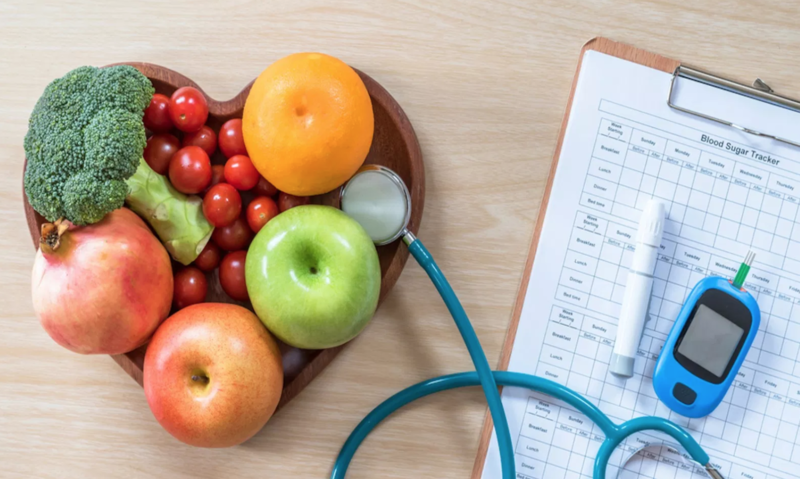 The verdict is in: There is a strong link between eating a plant-based diet and lower cholesterol, a type of fat in your blood. In 2017, researchers reviewed nearly 50 dietary studies. They found that eating plant-based diets could greatly lower total cholesterol. Excluding meat, poultry, and fish, as well as egg and dairy products, vegan diets were the most effective. In the studies, vegetarians fared better than people who simply cut back on calories and ate a variety of foods that were low in fat. They also did better at lowering cholesterol than those on a conventional diabetes diet. What’s the secret “sauce” of a plant-based diet? The study authors suspect that many factors may come into play. For example, those who eat plant-based diets often weigh less. They also tend to eat less saturated fat and more foods rich in substances known to reduce cholesterol, such as fiber and plant sterols. In addition, foods from soybeans – a plant-based source of protein – may help lower “bad” cholesterol, or low-density lipoprotein (LDL). Plant sterols. Plants contain sterols, which compete with dietary cholesterol for absorption by your intestines. So that helps lower blood cholesterol levels. They don’t seem to change levels of triglycerides or “good” cholesterol, known as high-density lipoprotein (HDL), however. In addition to eating more plant-based foods, you can try foods supplemented with plant sterols, such as margarine or orange juice. Adding just two grams each day can lower LDL by up to 15 percent. A special note about nuts: They not only are packed in fiber, but also plant sterols, unsaturated fats, and omega-3 fatty acids – all great for your heart. Just be careful you don’t overdo. They’re also very high in calories. So make it a small handful, not a bagful! Substitutions. Not all fats are created equal – even if they come from plants. For example, coconut oil may be popular and plant-based, but it is high in saturated fat. By limiting saturated fats to less than seven percent of your total daily calories, you can reduce your LDL by up to 10 percent. Instead, choose olive oil and foods high in monounsaturated fatty acids, such as avocados, which you can add to salads and sandwiches. And instead of dipping high-fat corn chips into your guacamole, try veggies instead. Want to learn more? Our pharmacists are here to help. Not quite ready to become a vegetarian? That’s okay. Just by adding more plants to your diet you can lower your cholesterol and boost your health. And that’s a pretty sweet deal – even without the chocolate cake.